Our Price: $12.99 Ships in 1 day. Hard Cover, 224 pages, 7 x 8. 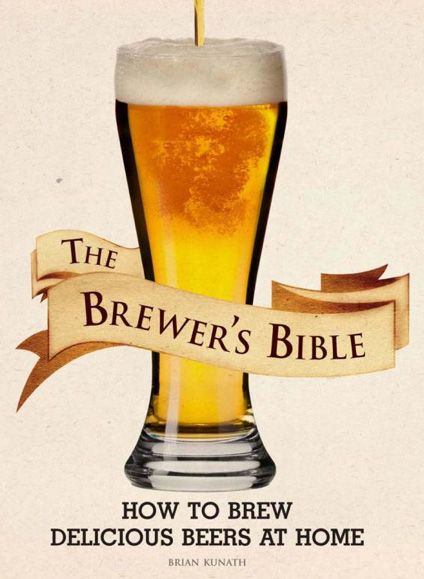 When brewing was discovered more than 8,000 years ago, it was hailed as a gift from the gods. Today beer is enjoyed all over the world, available in infinite styles -- yet brewing is still seen as a mysterious process. In reality, everyone can create unique beers in their own home, and this comprehensive, step-by-step guide will show you how. From Belgium to the U.S., from brown ale to weizenbock, the country-by-country guide to world beer styles is both practical and fascinating. 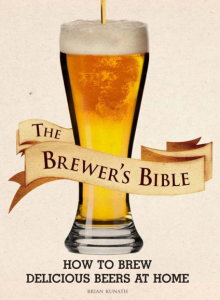 There's also a first-hand account of processes inside a professional brewery.